The latest noteworthy holiday doorbuster from Best Buy is a mega-discount on the unlocked Moto X4. Normally priced at $399.99, you can buy one today at $339.99 ($60 off). Now, I know in my Moto X4 review I didn’t exactly tell anyone to run out and buy one, but when you get to prices this low, things can change. I knocked it for an average camera and poor performance. Performance is something that can improve with software updates, and I’d hope Motorola could do just that since all of their other phones are some of the best performing in the business. The camera not being one of the best was expected at the price point, so if you look at it that way, $339.99 is a pretty good deal. Let’s also not forget that the Moto X4 is water resistant, works on all major US carriers, and looks pretty, assuming you can get along with that not-so-pretty camera hump. 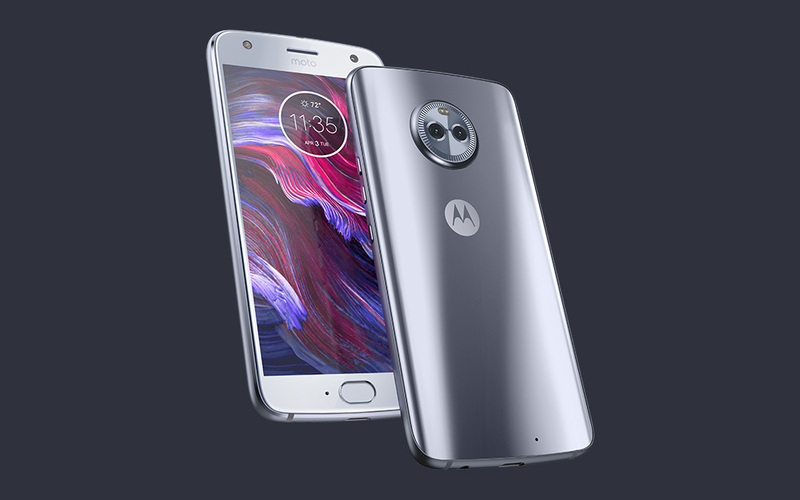 Again as a doorbuster, this Moto X4 deal is good for today only. Google Home Max Unboxing, Setup, and First Listen!